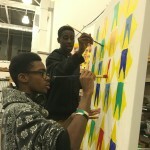 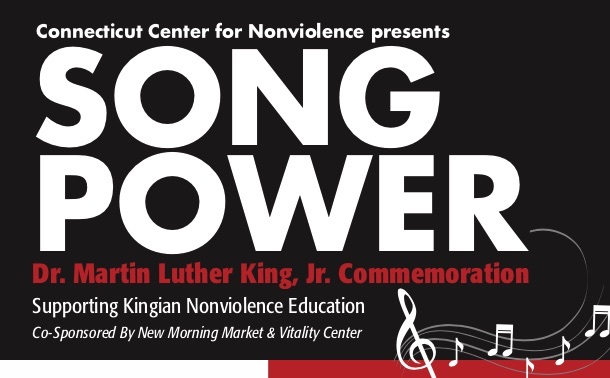 We are building alliances with community groups, businesses, schools, colleges, the faith based community and non-profit organizations throughout Connecticut and beyond. 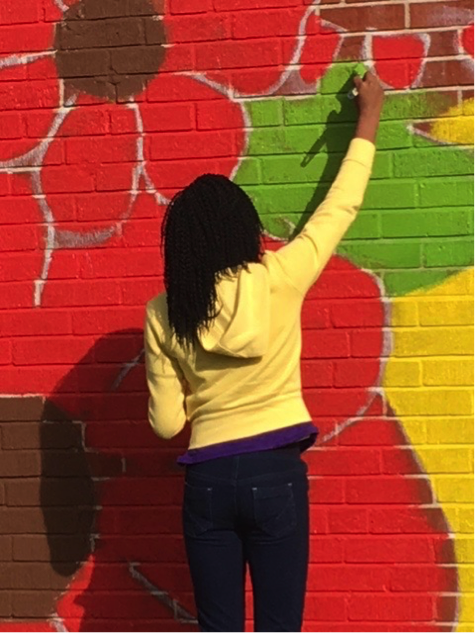 Please check in with our News and Events page frequently as we will be conducting ongoing trainings, holding community conversations, coordinating Kingian MeetUps and creating imaginative arts based projects that help sustain and grow the Beloved Community. 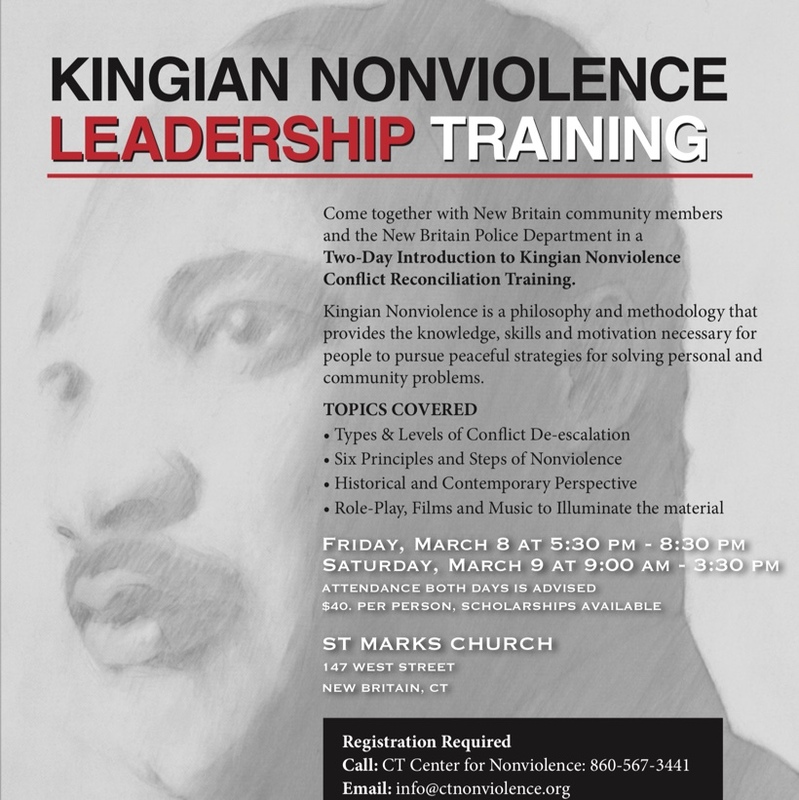 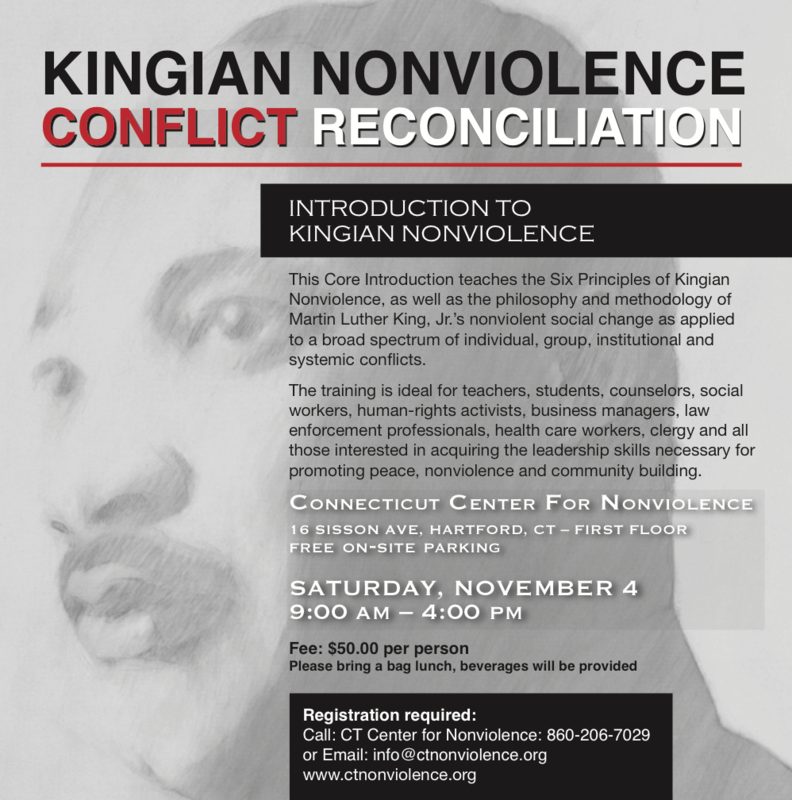 Next Kingian Nonviolence Leadership Training March 8-9 in New Britain CT.
Building the Beloved Community – One Block at a Time – Commemorating Dr. Martin Luther King, Jr. 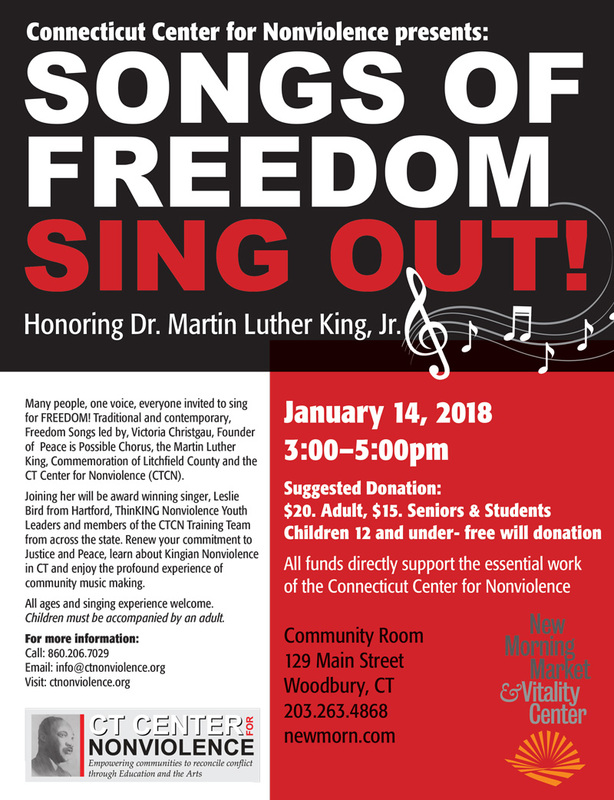 Songs of Freedom – SING OUT! 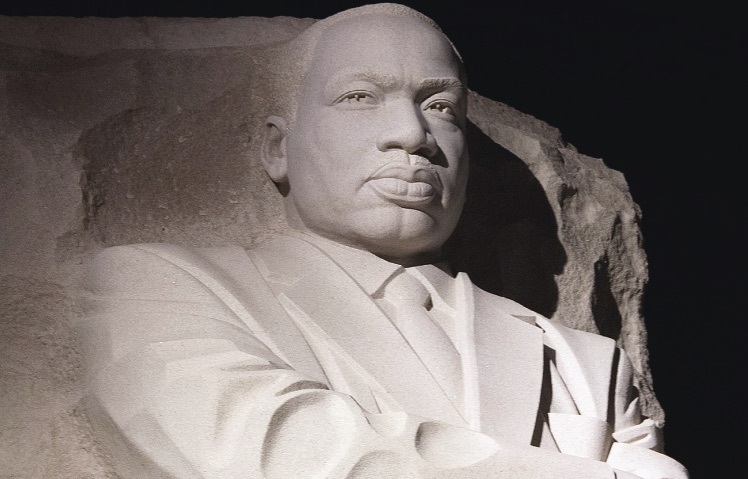 Honoring Dr. Martin Luther King, Jr.
Take a stand for justice. 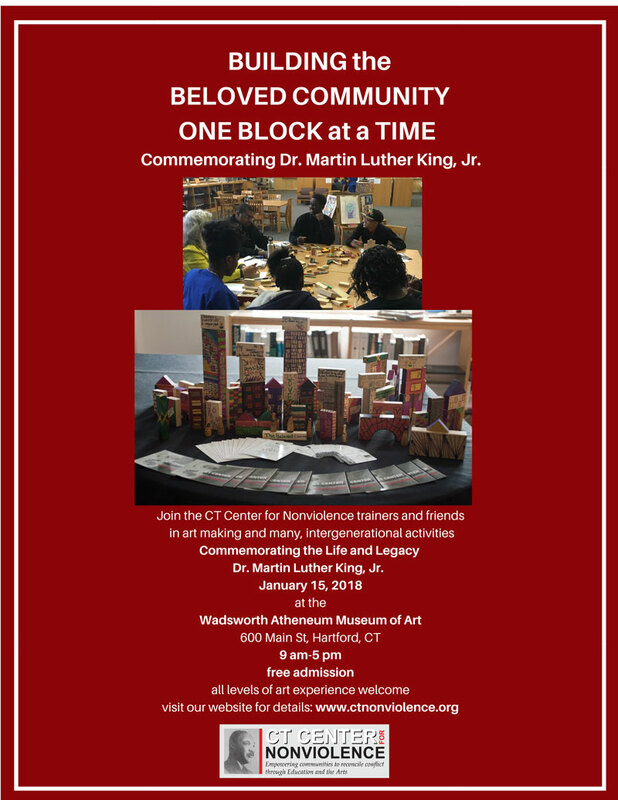 The Beloved Community needs you.